A concert film you will never forget! From the Star Wars to Schindler List – the Grand composer – John Williams gala concert throughout the cinemas in Hungary! 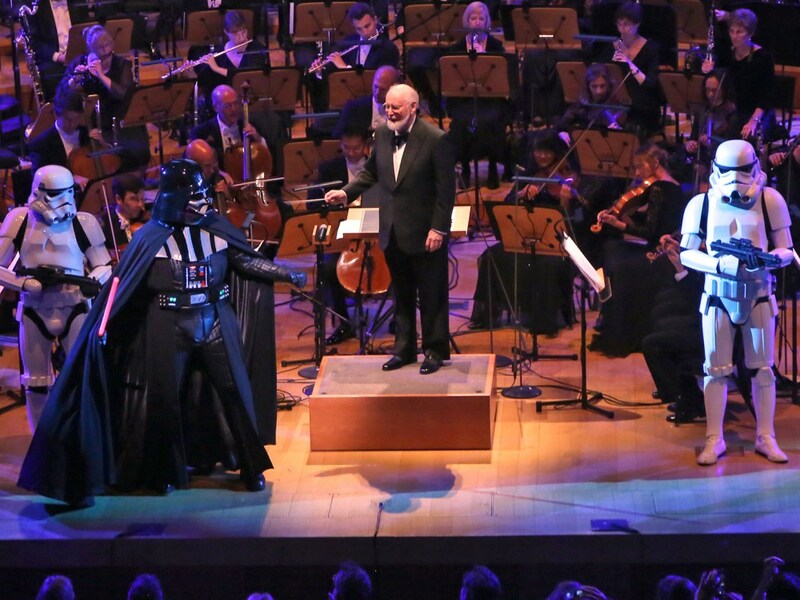 The Los Angeles Philharmonic season opening concert of film music gala evenings tribute to John Williams, was known for his works such as Star Wars, The Empire Strikes Back or Schindler’s List soundtrack. The evening concert film was made on December, 17. 2015., from across the country for more than twenty cinemas screened. John Williams is one of the greatest contemporary composers, an awesome soundtrack dominant personality who made more than a million moviegoers love the sound of classical music. The typical orchestral compositions and melodies which deeply reflects to our emotions made their way to ignite feelings. His cult films have contributed to the highest top of success like: Jaws, Star Wars and Indiana Jones series, ET – The alien, Schindler’s List, Jurassic Park, Seven Years in Tibet, Fiddler on the Roof, Amistad, Catch me if you can! the Harry Potter films and a number of other works. During the six decades of his career encompassing more than 100 film scores composed by George Lucas and Steven Spielberg and must say, almost all of his film music was coined. John Williams work has won many awards: 20 Grammys, 4 Golden Globes and 4 Emmy awards in addition winning 5 Academy Awards, After Walt Disney marks, he personally obtained the second highest number of Oscar nominations. His concert film will be screed national wide in 20 cinemas. from December, 17.2015. The troupe of Los Angeles Philharmonic led by conductor Gustavo Dudamel in September 2014, held its season opening gala concert in September, 2014. At this extraordinary concert the master and his works were highly recognized at the Walt Disney Concert Hall known having excellent acoustics. The recorded one and a half hour concert film now-a-days is traveling around the world. 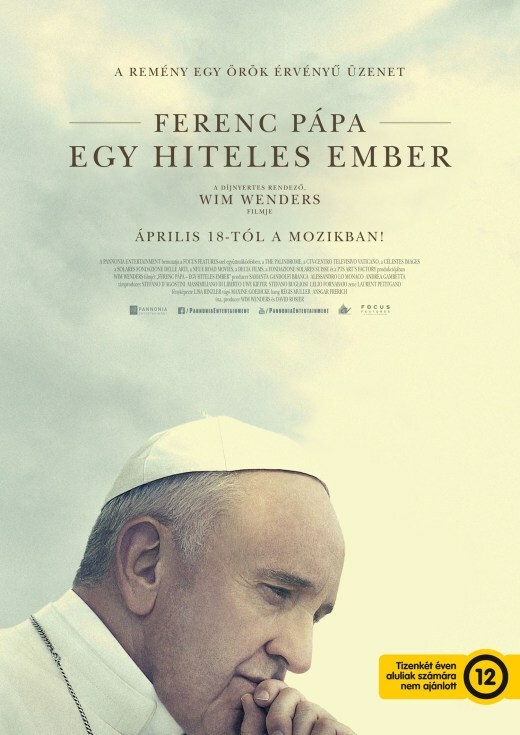 In Hungary will be screened in cinemas from December, 17. by the specialized distribution of Pannonia Entertainment Ltd. In Budapest at the Corvin, Puskin and Art cinema work as well as tat the Uránia National Film Theater and across the country including a number of other cities as: Szeged, Debrecen, Pécs, Szombathely, Zalaegerszeg, Szolnok and Kaposvár will also be also on screened.